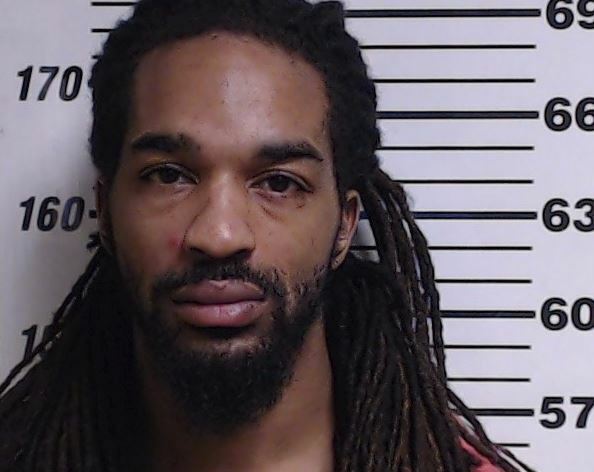 On June 8, 2018, at approximately 12:15 p.m., Allen County Sheriff’s Office in Indiana advising they located and arrested Christopher Henderson. 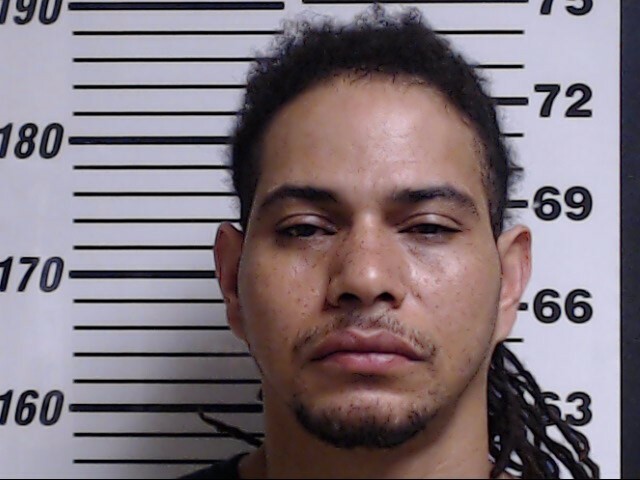 Henderson was arrested on June 7, 2018 during a traffic stop for Possession of a Firearm and providing false information. A hold was placed on Henderson due to the outstanding felony warrants. On September 24, 2018, Henderson was extradited back to Mississippi. 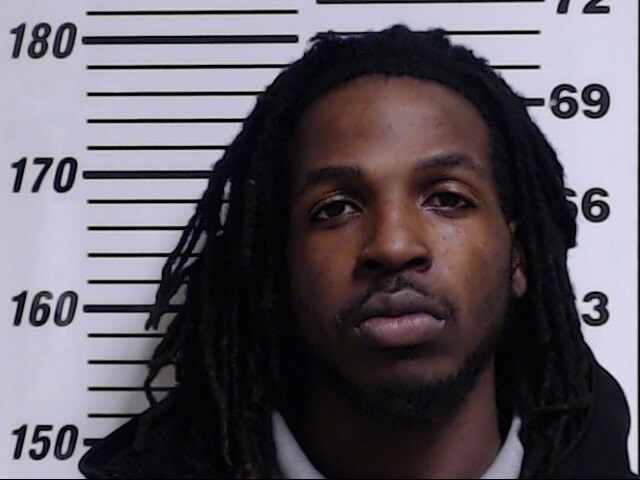 Henderson was transported to the Harrison County Adult Detention Center where he was held in lieu of his $400k bond for Aggravated Assault and Armed Robbery ($200k each). 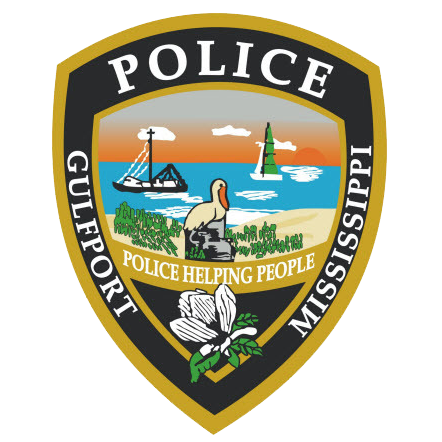 On April 28, 2018 the Gulfport Police Department arrested 20 year old London Shacore Taylor, of Sylacauga Alabama, charging him with one count of Aggravated Assault and one count of Armed Robbery. Also arrested was 38 year old Shannon Bernard Durr of Gulfport, charged with one count of Aggravated Assault and Armed Robbery. The Gulfport Police Department is requesting assistance in locating Christopher Demitrice Henderson a 26 year old black male, 5’08”, 170 pounds. 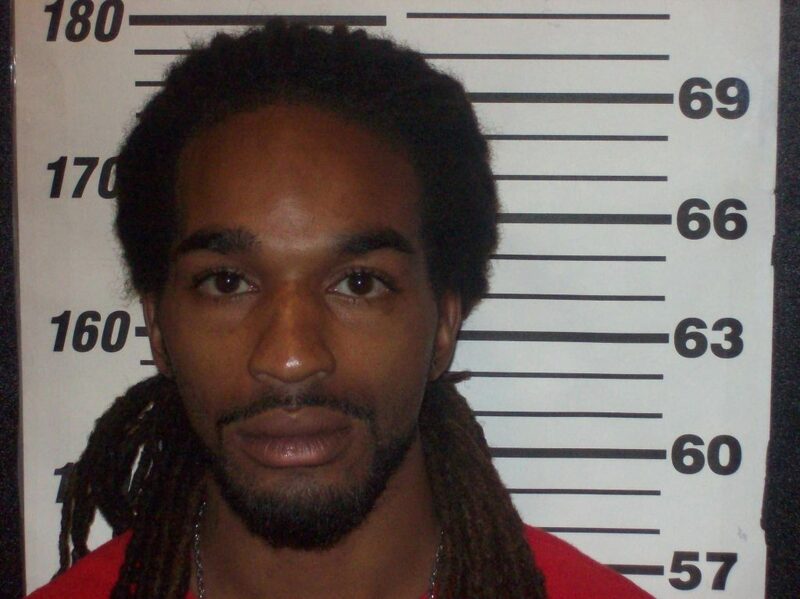 Henderson has active warrants for Aggravated Assault and Armed Robbery. On April 28, 2018, at 2:21 a.m., Officers responded to the area of 30th Ave and 12th St in reference to a report of a shooting. Upon arrival Officers located an adult male suffering from multiple gunshot wounds. The male was transported to an area hospital for treatment. He was in critical condition. Gulfport Crime Scene Units, Patrol, and Detectives responded. The resulting investigation led to the identification of Taylor, Durr, and Henderson. The investigation revealed that the three suspects approached the victim with the intention to commit robbery. During the commission of the robbery the victim was shot several times. Warrants were issued by Harrison County Justice Court Judge Melvin Ray. Bonds for Taylor are $250,000 for Aggravated Assault and $250,000 for Armed Robbery. Bonds for Durr were $100,00 for Aggravated Assault and $100,000 for Armed Robbery. Durr and Taylor were located, arrested, and transported to the Harrison County Adult Detention Center.